Needs: Posts from groups of life scientists underline common issues or pains that life scientists are facing in a focused area. Engagement: By looking at top influencers, and collecting their opinions, we offer unique and actionable insights. Learn how to engage with the thought leaders for your topic of interest. Snapshot: Tools such as word clouds give a visual overview to gain perspective and to easily communicate buzz and sentiment. Important points or keywords can then be explored in more detail if needed. Wisdom: The Social Media Compass provides the direction needed to define social media strategies and tactics by defining the researchers’ ‘pains,’ the thought leaders who must be reached, and guidelines for content generation. Need direction? 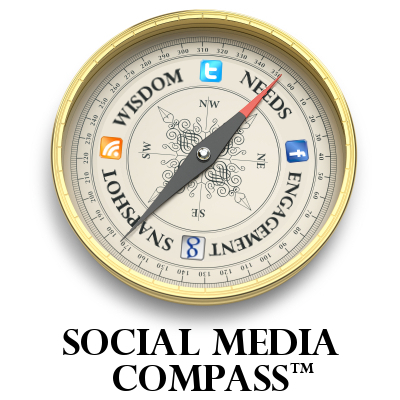 Let us create a Social Media Compass for you. Please fill out this short form and we'll be in touch!